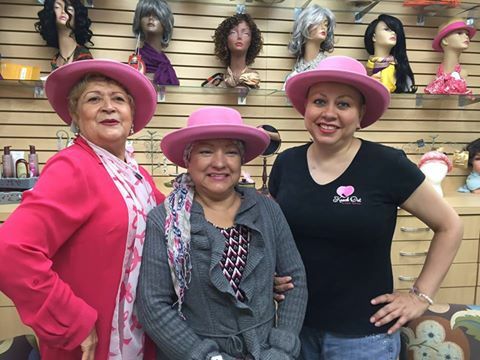 In order to help cancer patients cope with changes in physical appearance brought about by cancer treatment, Marcy Aboud Infusion Boutique provides cancer patients with an opportunity to meet with beauty consultants and experts who show them how to wear and maintain wigs. They also share creative ways to wear scarves or hats and how to apply cosmetics. All services are at no charge to patients. 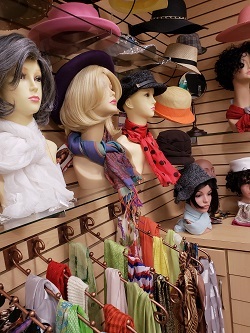 The Boutique welcomes donations such as new scarves, hats, wigs, turbans, face framers, sleep caps, lymphedema sleeves with a certified fitter, fragrance free lotions and jewelry. Donors interested in more information on Marcy Aboud Infusion Boutique opportunities that impact our community's population, or who want to have a drive to collect needed items, please call us at 915-521-7229 or click here to donate now.